In celebration of Father's Day, this is a photo tribute to William K. Vanderbilt, Jr. and his children. 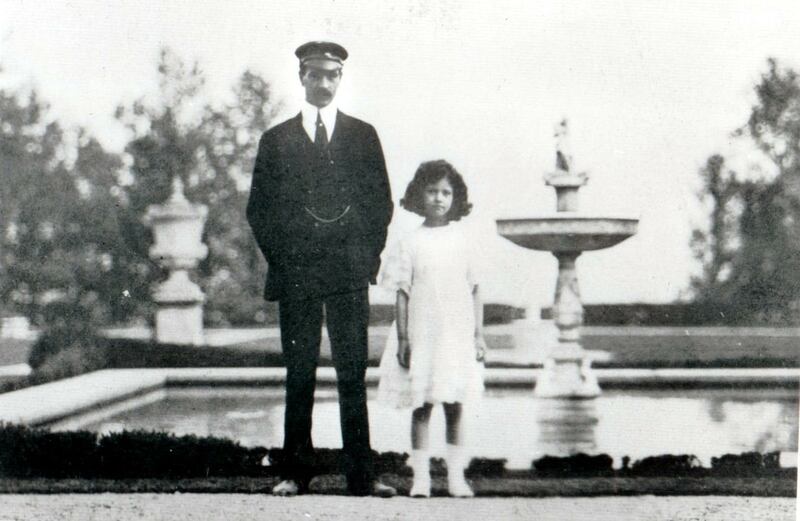 Willie K. and Muriel at the Deepdale Estate around 1906. 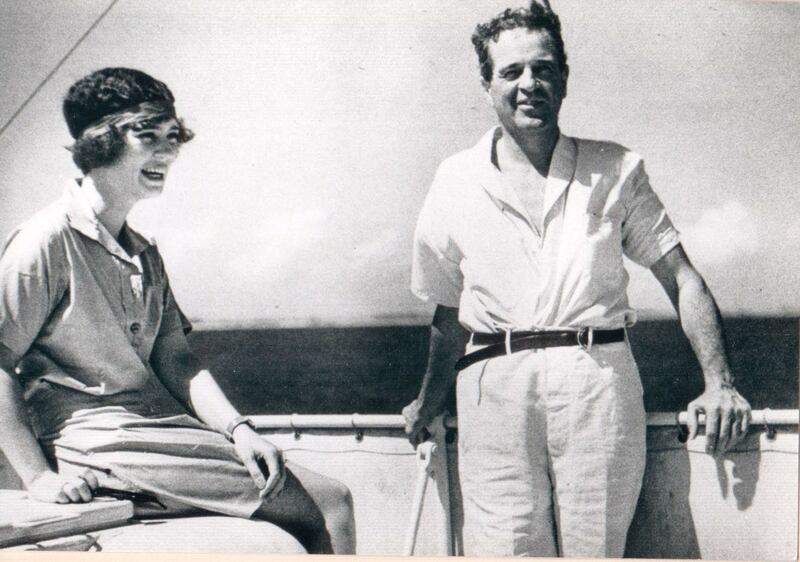 As seen in this 1932 photo, Consuelo Vanderbilt was with her father aboard the Alva, his yacht. (Courtesy of the Suffolk County Vanderbilt Museum). 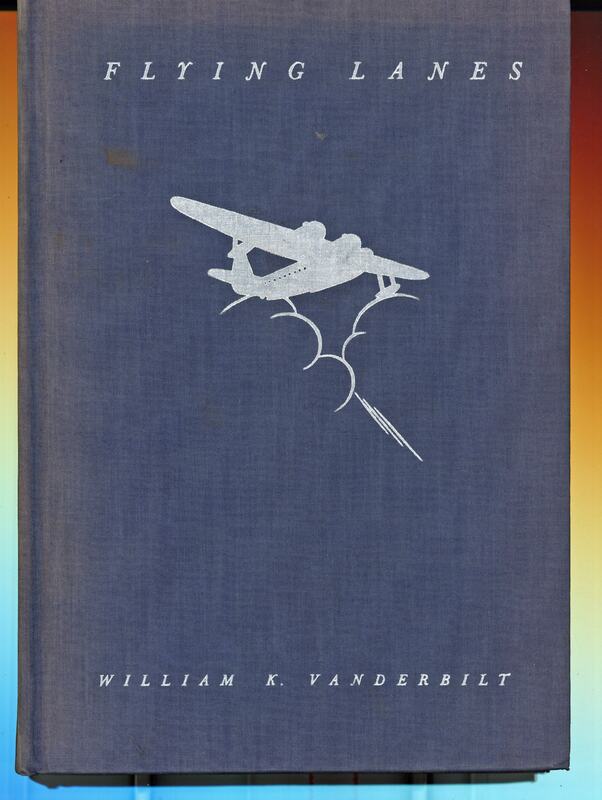 In the recent Doyle Auction of the Estate of Consuelo Vanderbilt Earl, this rare "Flying Lanes" book was sold. 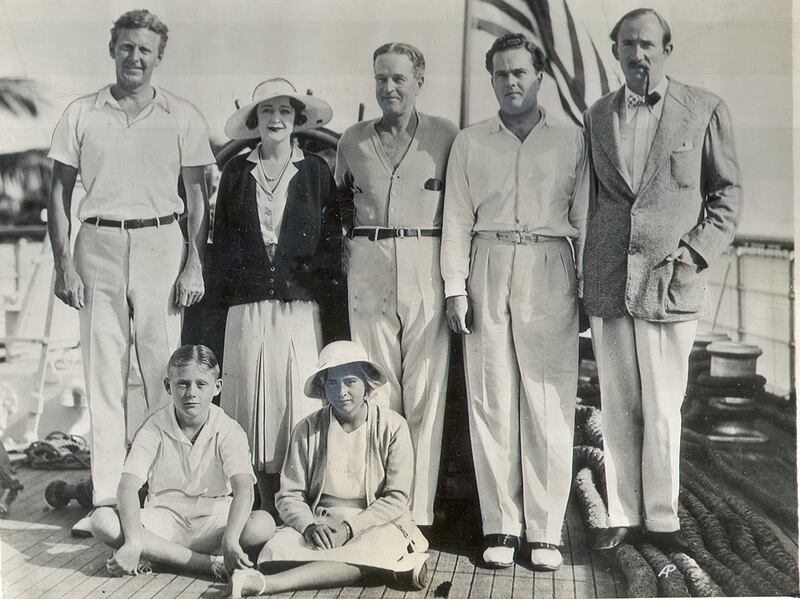 William K. Vanderbilt III (second from right) with his father (third from the right) on November 13, 1933. Wille K's step-children are seated; Barclay Warburton III and Rosemary Warburton. Others in the photo are Robert Lancaster (far left), Rosamund Warburton Vanderbilt (Willie K's second wife) and Pierre Merillon (far right). Other than that :( , Happy Father’s Day and thanks for all you are doing! Thank you for your Father’s Day wishes. Same to you and all the dads out there. hi I’ve been looking at W K V III as my grandfather acted as his valet for all his tour of europe,africa etc until his car accident . 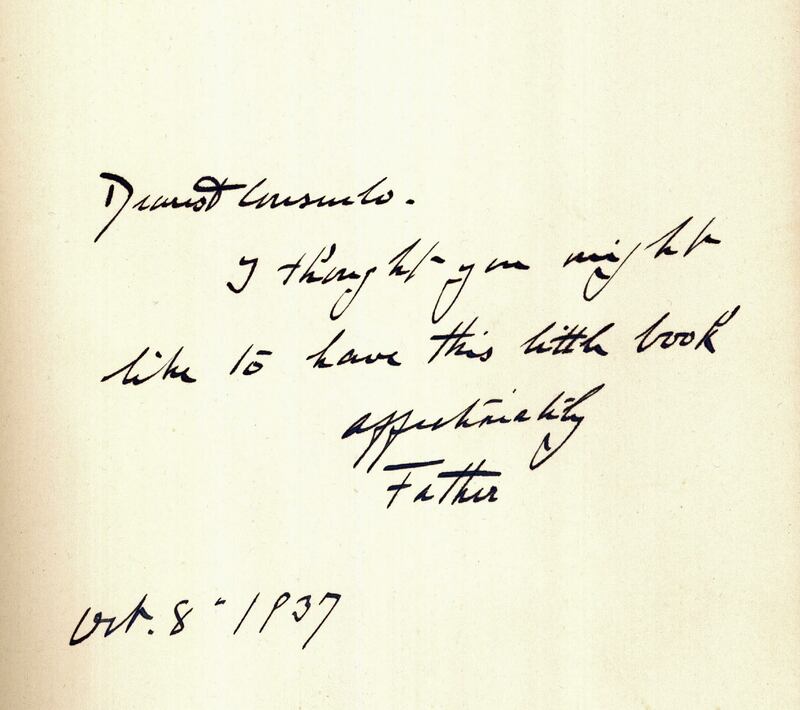 my grandfather was sent ahead by train rather than travel in the car luckily. i have only one photo of my grandfather and a few letters he wrote while on tour with them and am trying to see if there are others of the tour,hunting etc .chris.